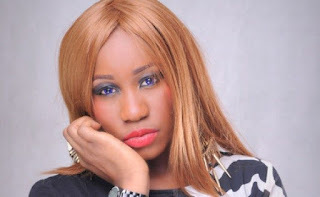 Singer and actress, Adokiye Ngozi Kyrian, popularly known as Adokiye, has threatened to run an advert regarding losing her virginity to anyone who is willing to pay $1m for it, if the economic situation in the country does not change for good. The 25-year-old Nigerian singer, who had lashed out at people calling her gay, stating that she had not found the man she wants to lose her virginity to, told New Telegraph that she is left with little or no option. “I love Davido; I think he has a good heart and I’m guessing a lot of people don’t know that he’s very nice and soft-hearted.